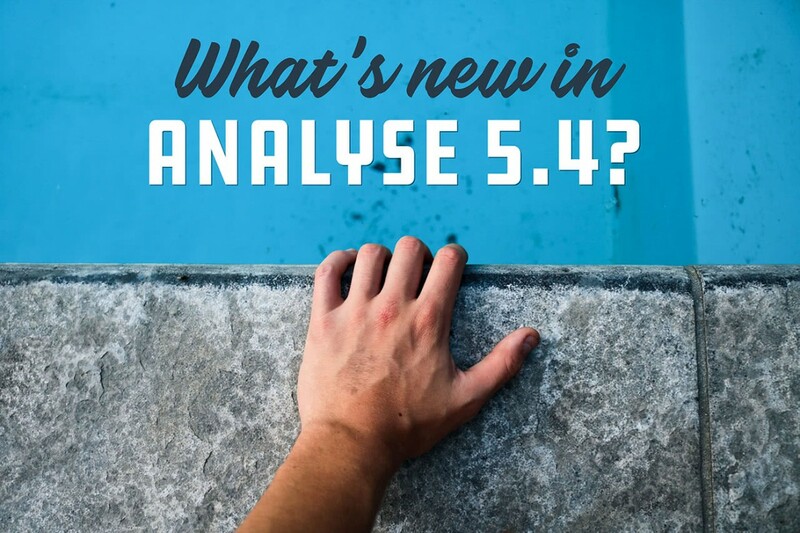 What’s new in Analyse 5.4? 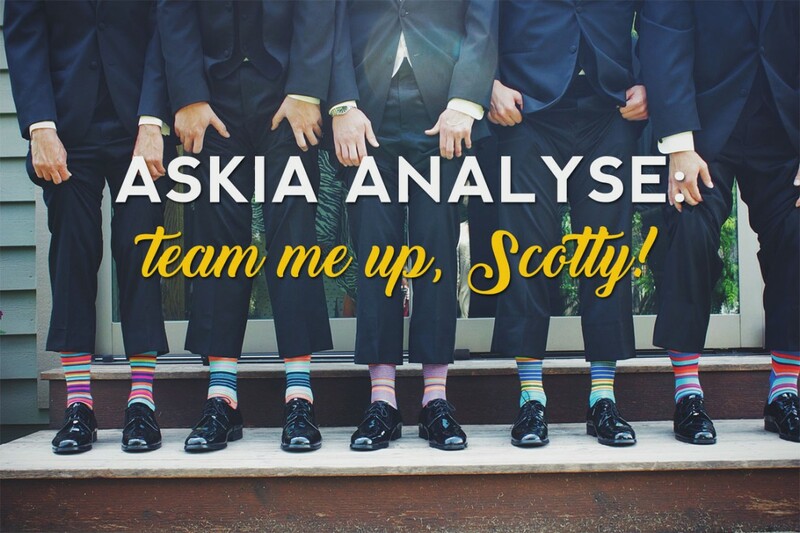 AskiaAnalyse: team me up, Scotty! 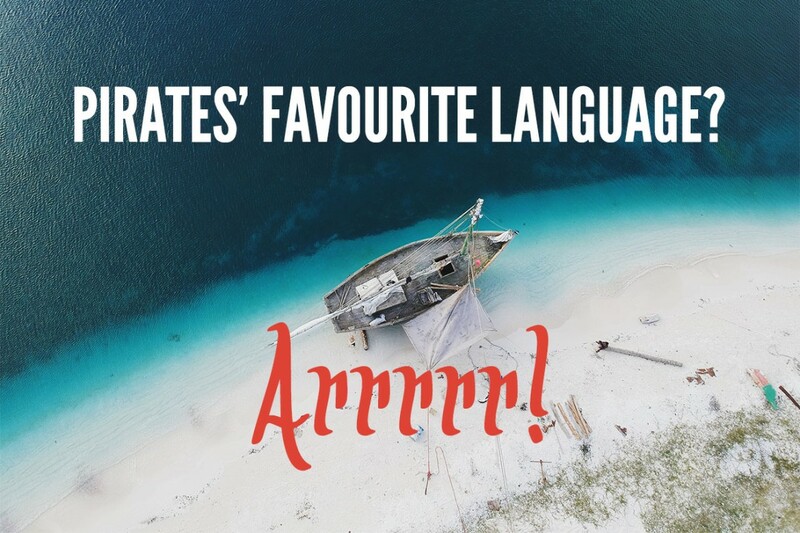 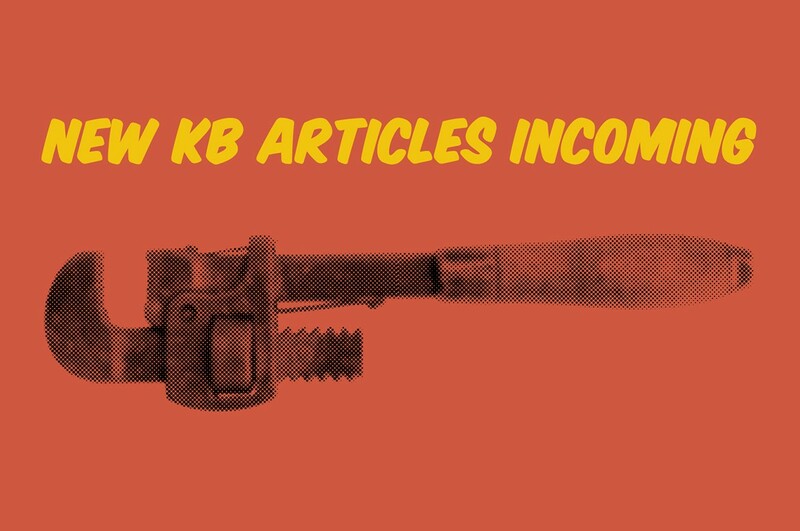 New Knowledge Base articles incoming!